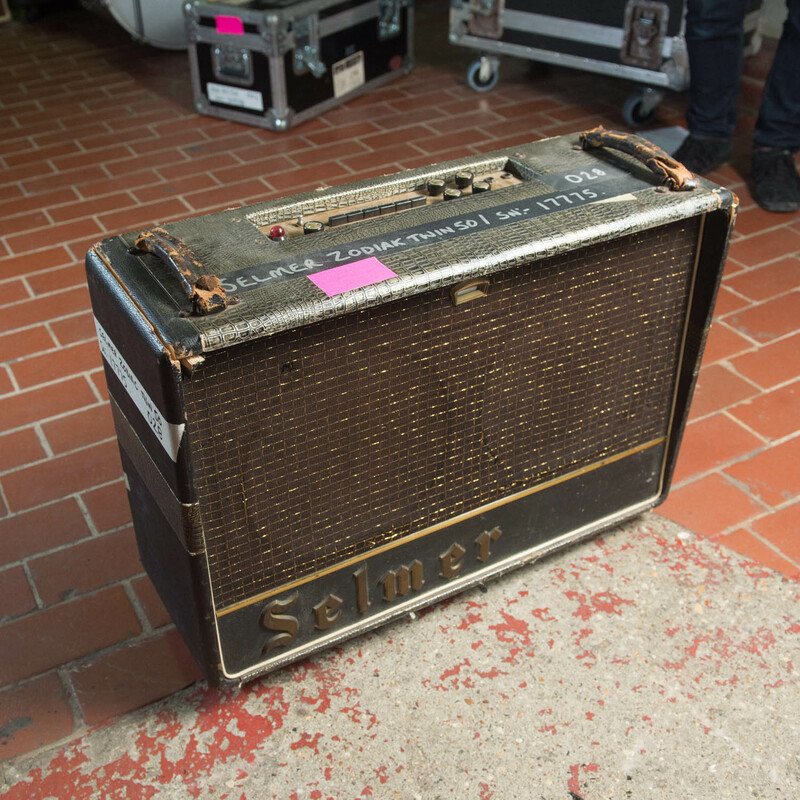 There's a lot that can be said about the sound and gear of Noel Gallagher. 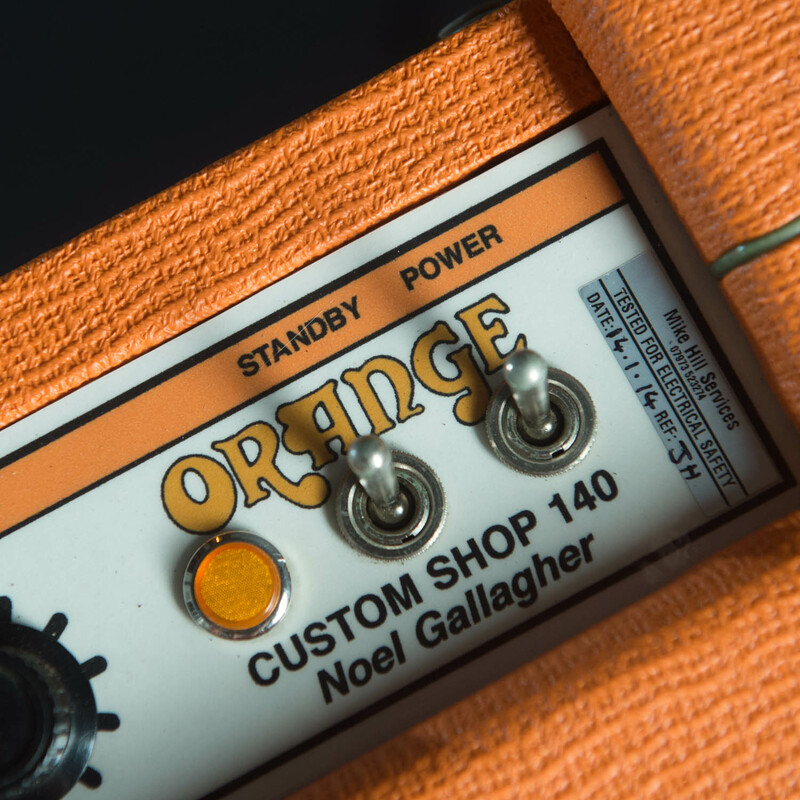 From Oasis through his work with his High Flying Birds — who announced a new album, Who Built the Moon?, this morning — Noel's music has provided the backdrop to a generation of rock fans, all propelled by an always evolving collection of guitars, amps, and studio pieces. Next week, the statesman of British tone is teaming up with MJQ Ltd. to bring The Noel Gallagher Collection to the pages of Reverb. 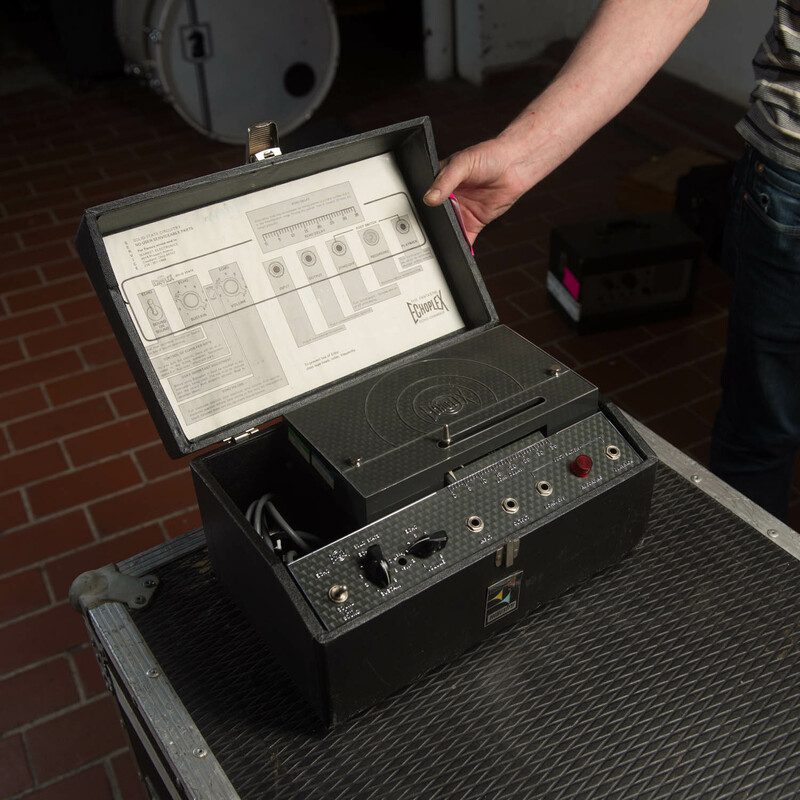 MJQ Ltd. is the same London-based studio equipment brokerage firm that helped secure $1.8mm for the EMI TG 1234 MKIV console used on Pink Floyd's "Dark Side Of The Moon" through Bonhams Auction House. 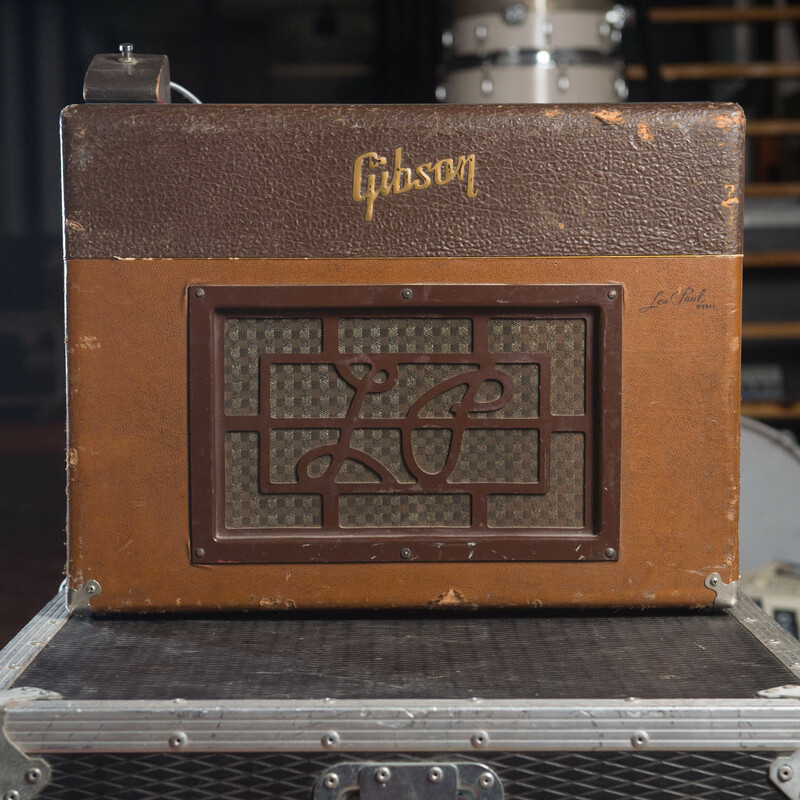 This sale will include amps and other pieces direct from Noel's personal collection used at different points of his recording and touring career. "When you’ve been playing as long as I have, you tend to amass a huge amount of gear, and it’s not doing me or anyone else any good if it’s just sitting around," Gallagher told us. "These pieces have a lot history, but they’re still very playable — I’d love to get them into the hands of someone who will put them to good use." 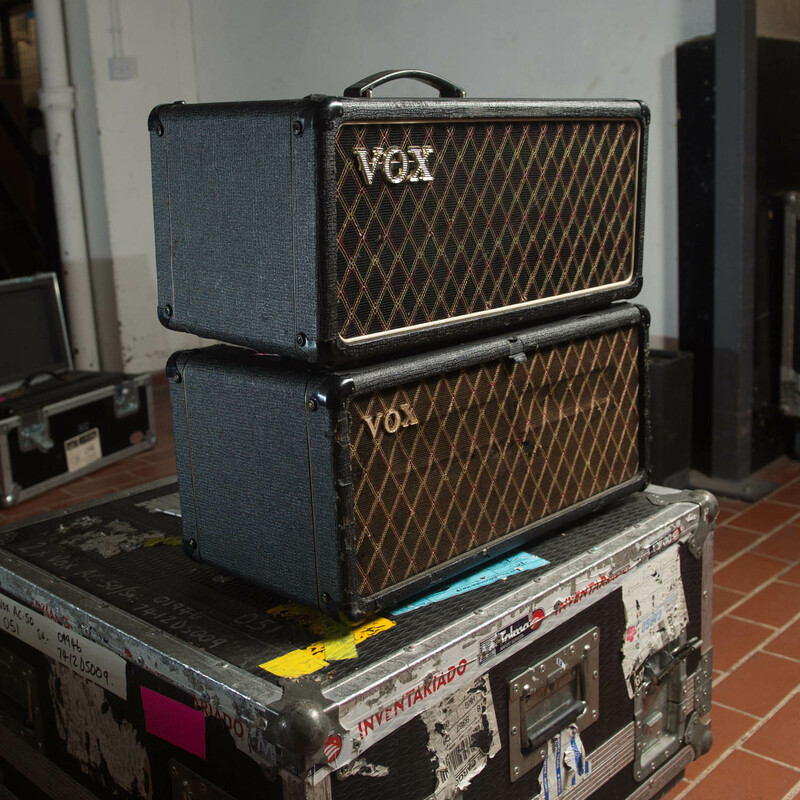 It's an impressive showing with scores of VOX, Fender, HiWatt, Orange, and Marshall amps taking center stage. 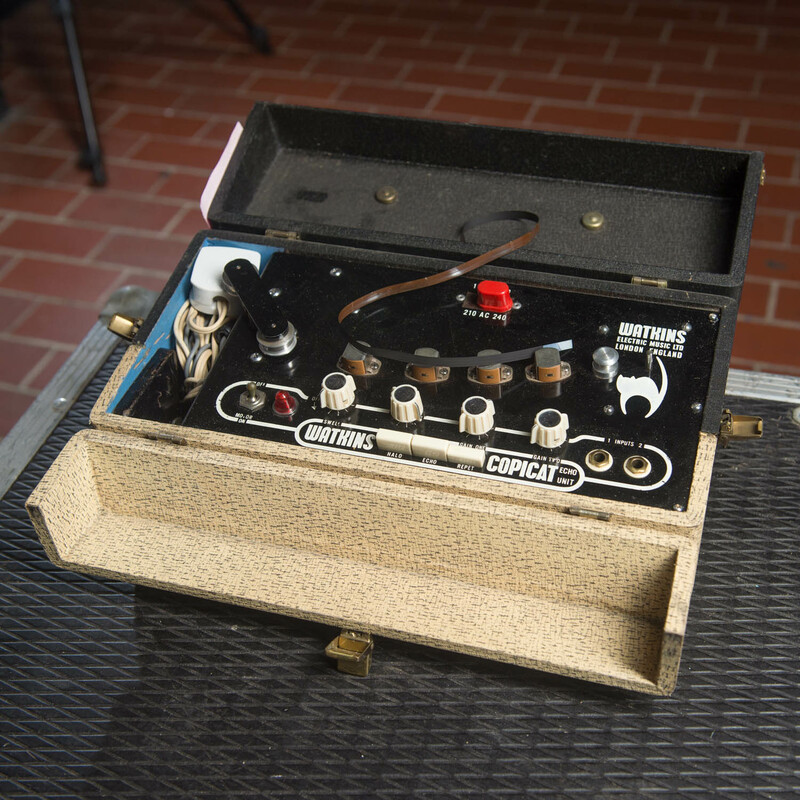 There are rare vintage tape echo units and one-off prototypes like an Orange Custom Shop NG140 built specifically for Gallagher by noted amp guru Adrian Emsley. 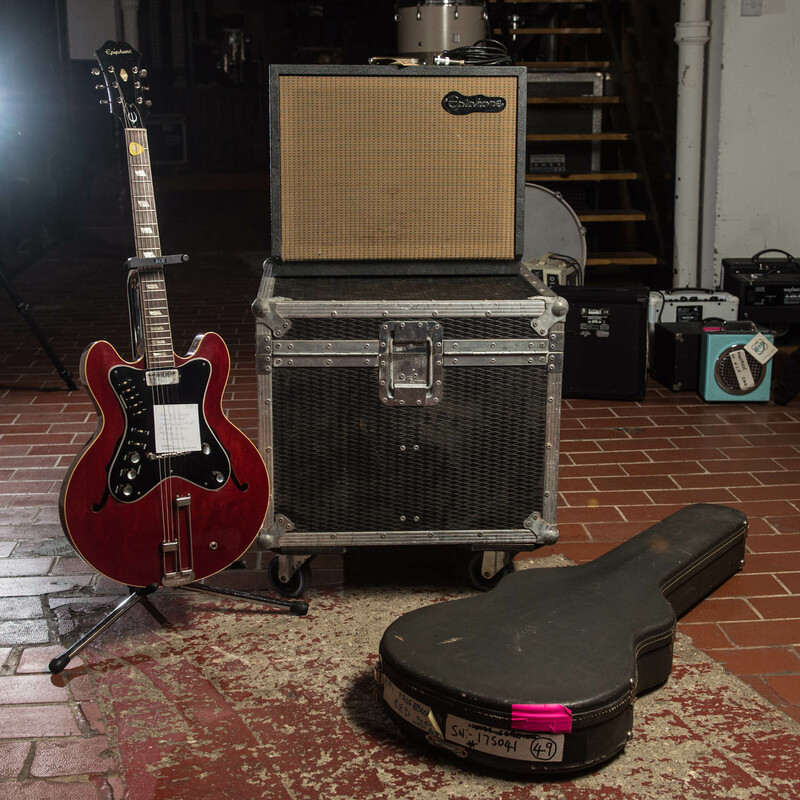 A 1960s Epiphone Professional guitar and amp set played by Gallagher on tour and in the studio. 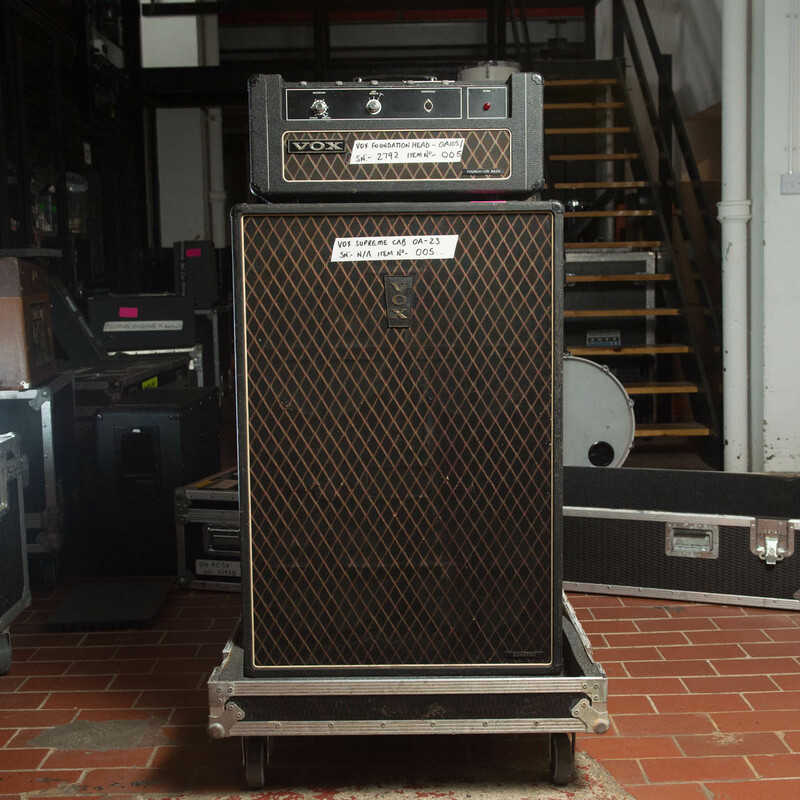 A Vox Foundation bass head an Supreme cabinet that comes with a printed setlist from the Oasis rehearsal held just prior to the band’s last unofficial gig. 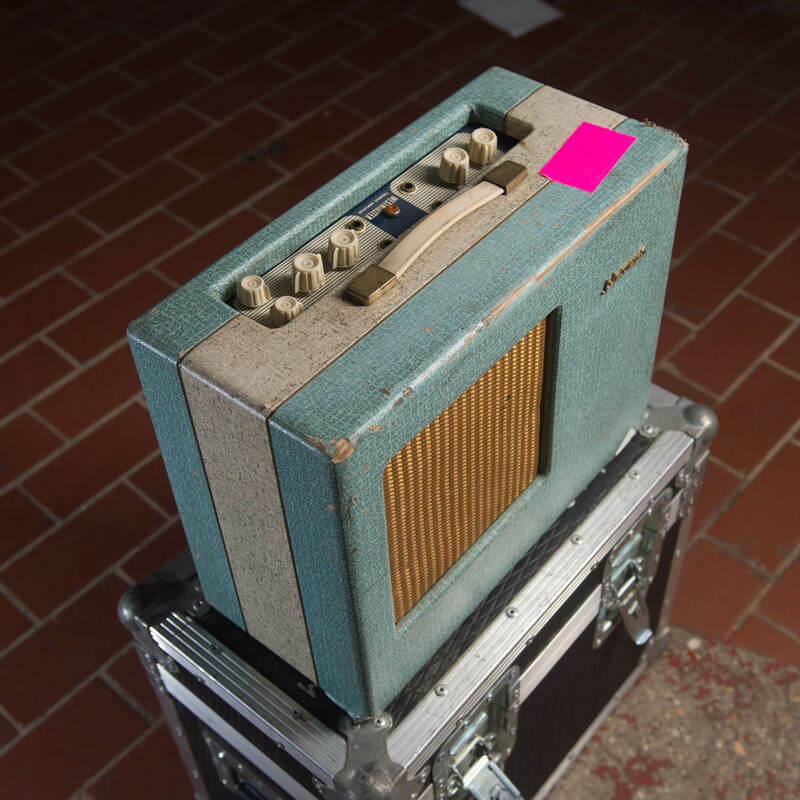 A Laney Top Mount Supergroup Head with 4x12 Bass 100 Cabinet used predominantly in the studio by Gallagher. 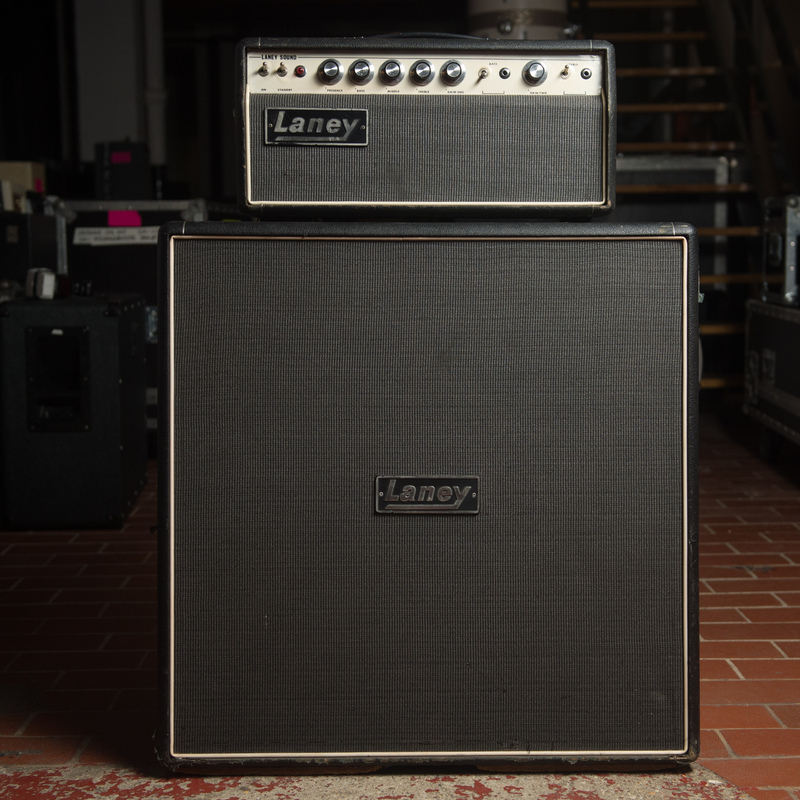 These under-the-radar vintage Laney amplifiers from the late-'60s and early-'70s are best known for fueling Black Sabbath’s sound. 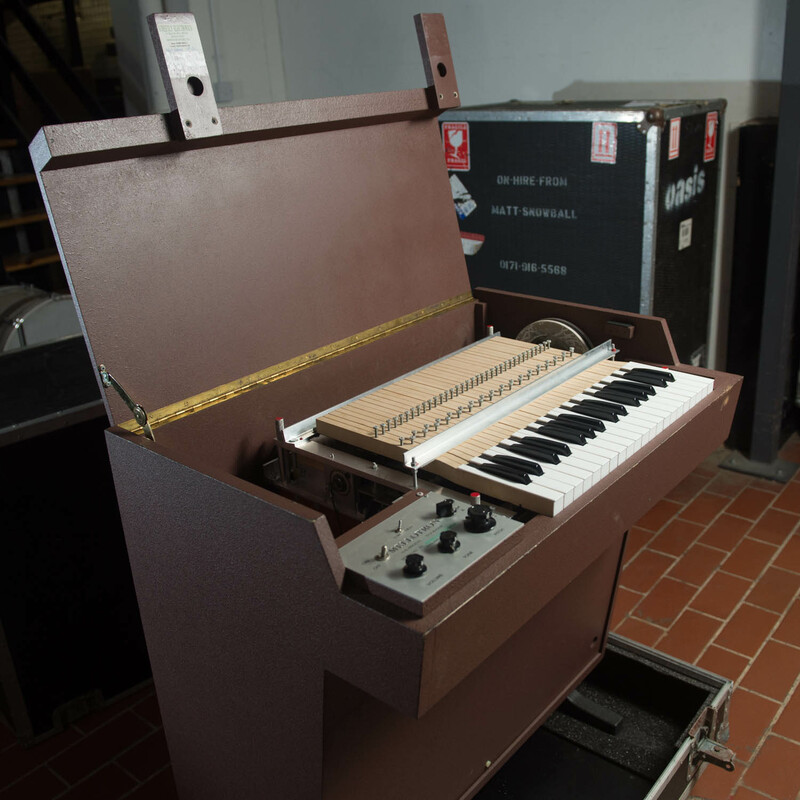 A late-1990s Mellotron Mk VI — an instrument that Oasis used all over their recordings. 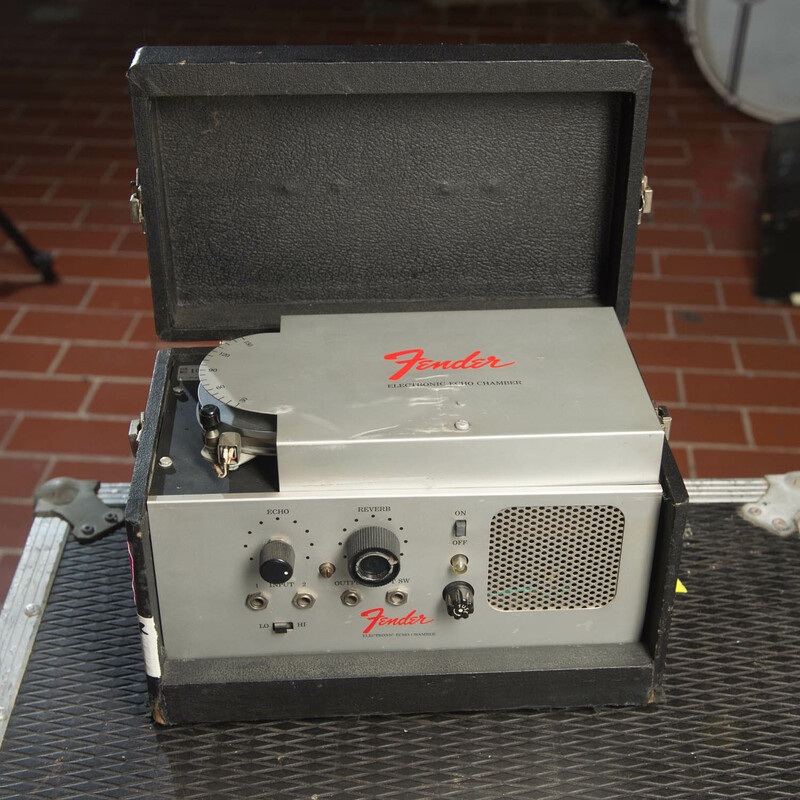 Gallagher has owned several and this one comes from that studio collection. 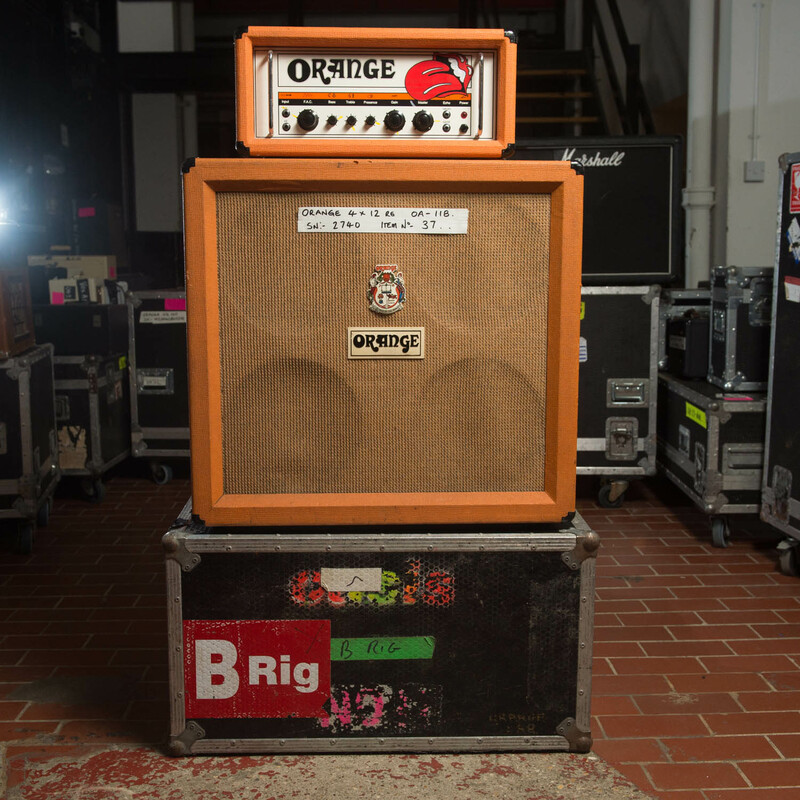 An Orange OR120 Overdrive with 4x12 and Head that was used on tour with Oasis. And that's just a small sample of the over 50 items included in this sale. The Noel Gallagher Collection is now live. Click here to browse all items.